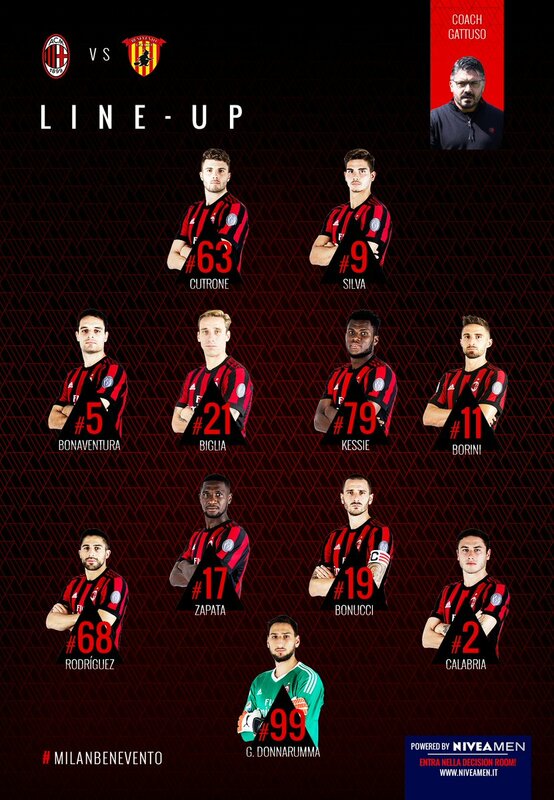 Latest rumors say we are going to play 4-4-2 with silva and cutrone up front. We gonna win this!! Forza! Looking forward to an exciting draw, that's gonna keep me on the edge of my seat. A win would be nice. But at this point the season is over. Even not playing in the EL would have benefits. Sure but no EL would free us of rstrictions in the mercato. Yes, this is the ideal time to try new things. Just dont start kalinic! Cutrone & Silva. Time to shine!